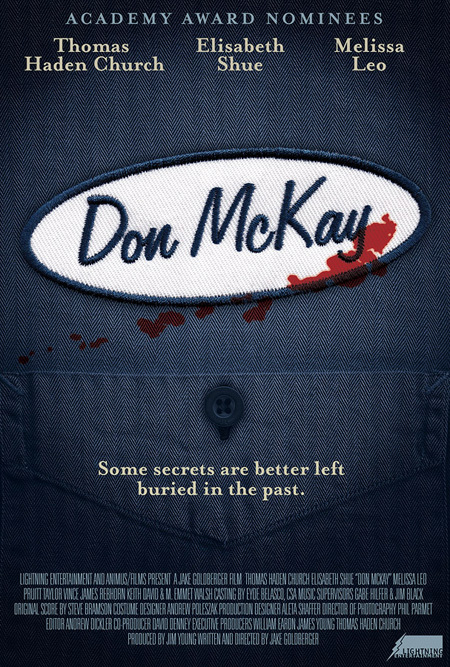 “Don McKay” is a 2009 feature film starring Thomas Hayden Church, Elisabeth Shue, and Melissa Leo. Designed by Color of Thunder, the poster was printed in limited edition of 200 and used only for the film’s festival appearances. If you can get your hands on one let me know, they’re worth some tall cash.